The first, and only, girth I have is the Prestige Italia A10 Special Girth from Al Sakb Equestrian. I did not know much about the different girths available, and the sales person recommended this to me as it is wider than a regular girth, but narrower than a stud girth. 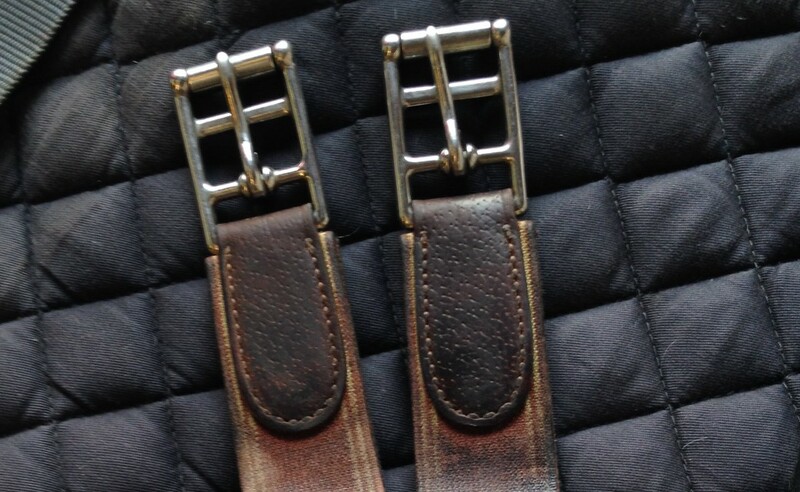 The girth comes in both Tabacco brown or Black, with contrast stitching and sizes range from 110 to 145 cm. The Prestige A10 Special Girth increases the load bearing area under the belly which results in more comfort for the horse and more stability in the saddle. The A10 Special Girth also offers a carabiner in the middle of the girth for easy attachment of loop end martingales as well as three dee hooks for snap end martingales, draw reins and other training aids. 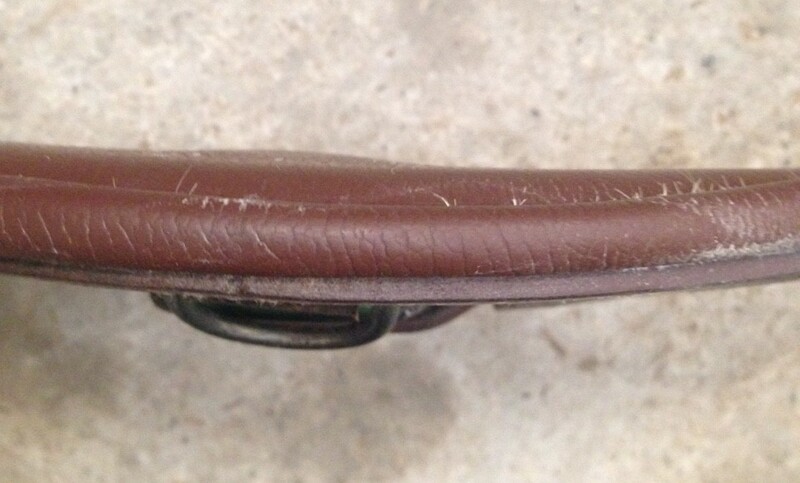 I have had this girth now for 4 years and use it for every ride. For its age, it has held up extremely well which I am very pleased about. It has a middle carabiner which I use for his breastplate as it is secure, quick, and easy to attach. There are also 3 Dee Hooks (left, middle, right) for training aids attachments. 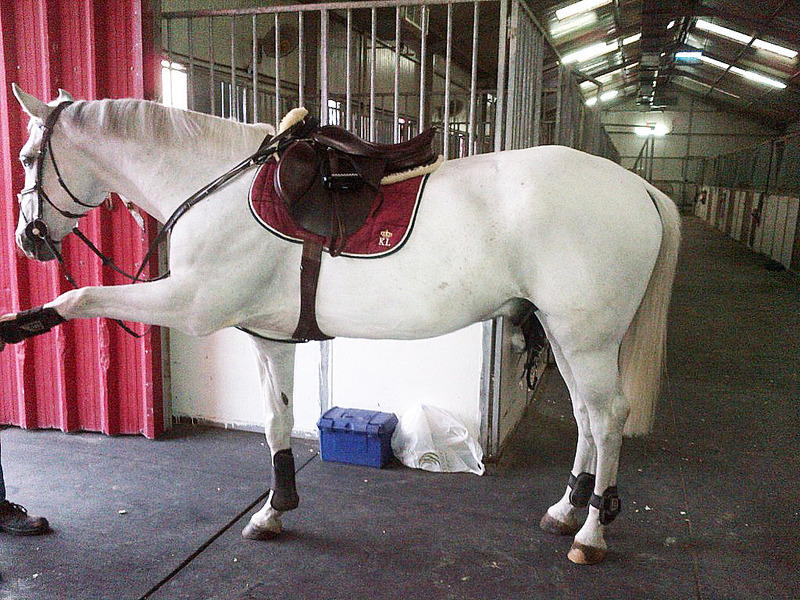 It is very nicely padded and is shaped to allow your horse to move their legs freely. I would say however, that it is slightly on the heavy side for a girth, in my opinion. 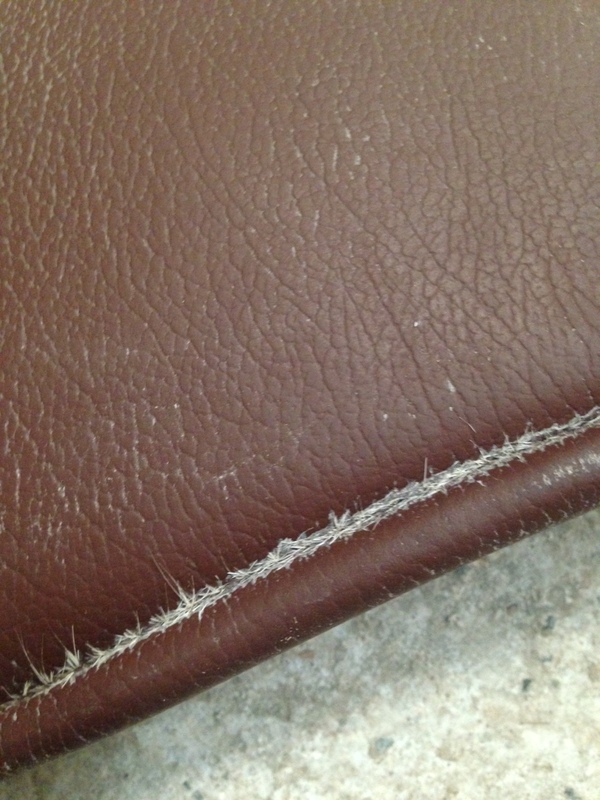 That being said, the padding edges does make it hard to clean as hairs and debris does tend to clump up. I normally use a bobbie pin to fit through the edges and clear it out. Moreover, do make sure that you know your horses girth size (equine measuring tape) before you purchase a girth as this is a size bigger on Tofino. It does fit on to any saddle thankfully, but normally on the highest billet holes. The buckles are roller buckles which makes it so much more convenient when fitting it on as it glides up to the billet hole. 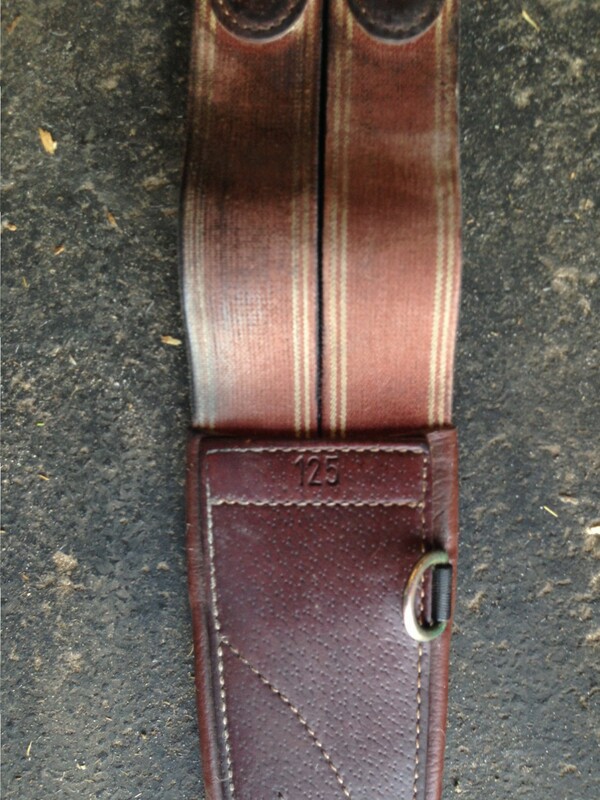 Verdict: I love this girth and I am so glad that I came across it. I would recommend this in a heart beat. It is secure, attractive look, can be used for most disciplines. I am sticking to this girth for now as I am completely satisfied with it. The only time I would change it is if I were to need a dressage girth for a dressage saddle, or when I compete at higher levels, I would be looking into the Prestige Pro-Tech Stud Girth.